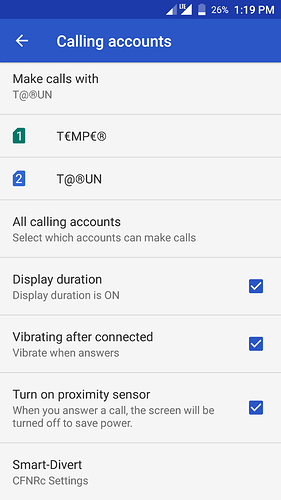 Oreo doesn't had exciting features.First release the stable tronx launcher with comfortable options & work on camera how much you can improve through software fixes. 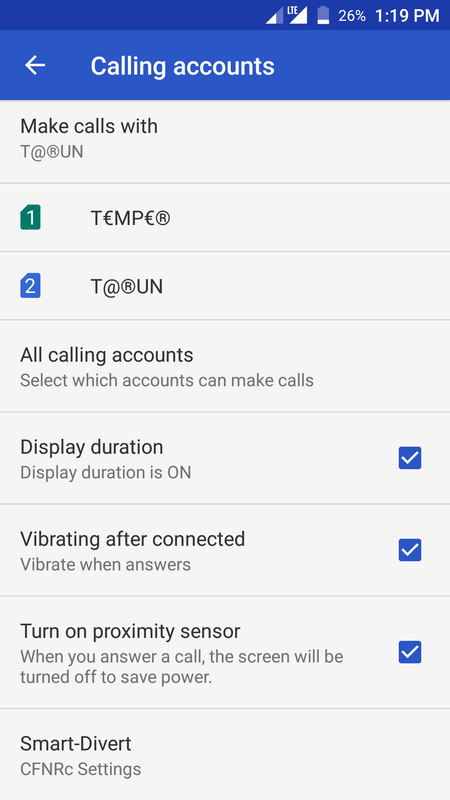 Is restart occurs only while the phone is heated? Also what makes the phone heated and restart automatically? Hi all waiting for Oreo. Hope it will be launch latest by second week of Feb.
Just created an interesting topic and wish you to participate in voting. Abits about concept of Making product on end user survey results . Can you please reproduce the issue by calling and take a bug report at the same time and share to cvttest3@gmail.com by mentioning the issue? It will help us to find a solution. One more bug in tronx launcher. On the home screen the notification tray opens by just using the swipe down gesture on any part of the screen. If it is intended behaviour then please give us a way to disable it. Sent You The Bug Report. Reply If You Have Received It. The Small Notification With Answer/ Reject Also Does Not Appear . Then The Call Screen Appears And Then Answer The Call. Please Look Into This Issue Asap. We have received the bug report. I will report it to the product development team. I want to ask you that when I update my phone, some problems like battery draining is faced by me or not? @deshpandepranav16 If you update to beta tronx, you will encounter severe battery drain issues.